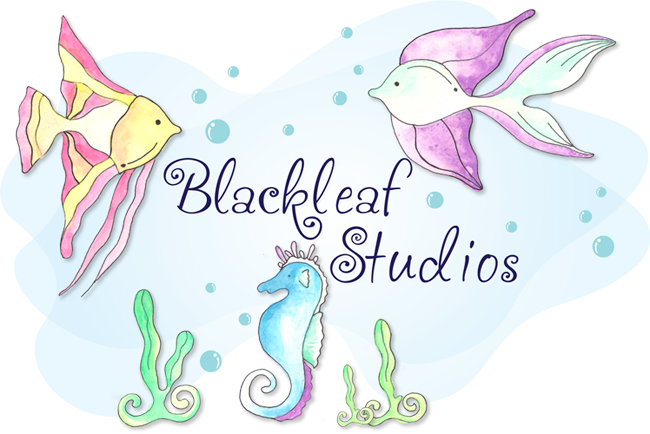 Blackleaf Studios: BLS15-- NEW CHALLENGE! Time for a brand new challenge to win some more freebies! This week Mary and I got a chance to work with these adorable images..which can either come in graphics (pre-colored....all ready to go!) or digi stamps. The set is called Welcome to the jungle. We used these images AND had to use paper piecing in some way on the project. Ashley- Here is my card I created. 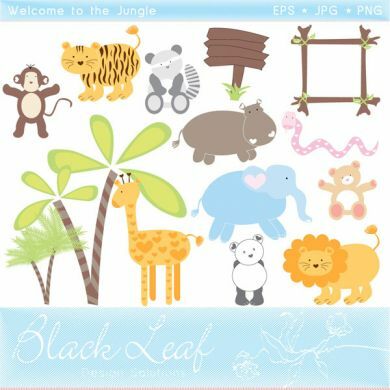 I LOVE coloring so anytime I get to use the digi stamp version I am all for it. I colored the lion with copics and paper pieced the mane of the lion and curled the edges so its 3d. I created the sentiment in microsoft word with font on hand (Jokerman). Here is Mary's card she created using the pre-colored graphics. She is so talented with computer work! She added a sky background, made several images of the same giraffe and just made one smaller and facing the other way. I LOVE how she included the Go Green FREEBIE (yes..its still available!! go here to get it). Such an adorable anniversary card! Now its your turn!! 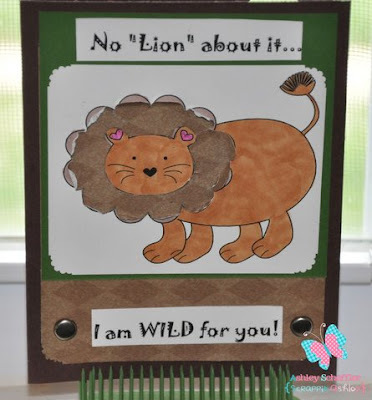 Just create a card using Blackleaf products and paper piecing. Make sure to come back here and link up your creation so you can win an ENTIRE Welcome to the Jungle set! Also if you upload in a gallery be sure to tag BLS15!! Can't wait to see everyones creations!